To treat Water, we are using CDB-56 Chlo Run(Powder), we are use Alum(liquid and Powder), Cationic and anionic products like Poly Electrolyte(Powder) and also we are advise how to use it. 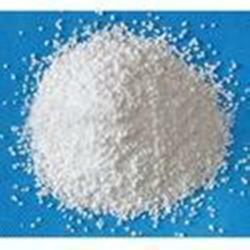 We are engaged in offering a wide range of Water Treatment Chemicals formulated using quality ingredients. These are extensively used to purify and treat water and making it suitable for industrial, domestic and household purposes.